Roger graduated in Optometry from Manchester University in 1989. He has worked in independent optical Practices in Norwich and Fakenham prior to purchasing the Practice in Sheringham in 2001. He has an additional qualification in Ocular Therapeutics (Additional Supply), which he gained in 2007. 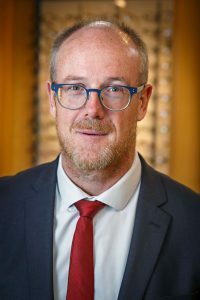 Roger has previously been a clinical supervisor at the Optometry Department at Anglia Ruskin University, Cambridge. James joined the Practice in March 2013. 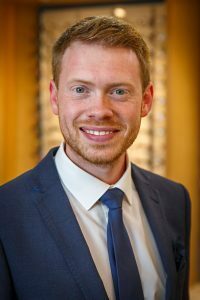 James studied Optometry at Anglia Ruskin University where he first met Roger who was a supervisor there at the time. After graduating in 2010 he went on to work in a variety of multiple and independent practices. James lives with his wife, two daughters and son in North Walsham where they help lead a youth club at the community centre. As a family they enjoy walking the Norfolk coast with their 2 dogs Sam and Dougie. 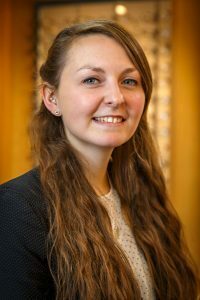 Charlotte joined the practice in 2009 as a student Ophthalmic Dispenser, and has since studied and qualified as a Dispensing Optician. 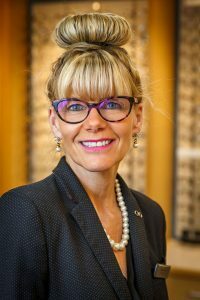 Charlotte has a wealth of knowledge in optometric lens designs and a flare for frame style, and she is responsible for hand picking the spectacles that we so proudly dispense. Charlotte grew up and lives in North Norfolk with her husband, son George and daughter Grace. She also enjoys walking her dog Charlie. Hollie joined the practice at the beginning of 2016. In this time she has developed a wealth of skills in dispensing ophthalmic lenses, from simple single vision to complex varifocals. Her keen eye for fashion and style has been put to use in meeting designers and helping select new frames. 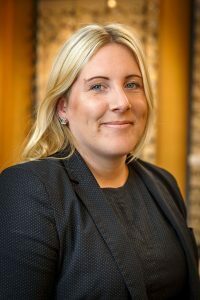 Hollie grew up in Norfolk and lives with her husband in Buxton where they enjoy running and roaming the beautiful surrounding countryside. 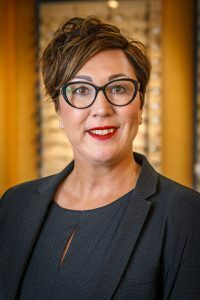 Sharon joined the practice in January 2017 bringing with her a wealth of experience gained from over 24 years in the independent optical sector. Sharon has lived in Norfolk all her life and loves exploring the countryside with her husband and her two teenage children. Maxine joined the practice in December 2014 as our head receptionist. She has also taken on the responsibility of window dresser. She has lived with her husband in Sheringham for 30 years and they have recently become grandparents to two lovely boys. In her spare time she enjoys Nordic walking along the Norfolk coast. Julie joined the practice in March 2016 as a receptionist and has taken to the role brilliantly. Having previously owned a successful restaurant in Sheringham with her husband, Julie knows and loves the town well and joining a practice at the heart of Sheringham felt like a natural step for her. As independent opticians we are free to select the best products from any manufacturer. We offer advanced lenses at sensible prices and a bespoke, personal service, using well-respected, quality products. Everyone deserves the best possible eyesight at all times. 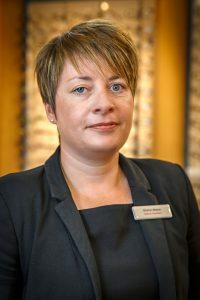 So if you haven’t had an eye examination within the last two years, or when specified by your optical practitioner, why not give us a try and call now to book an appointment.